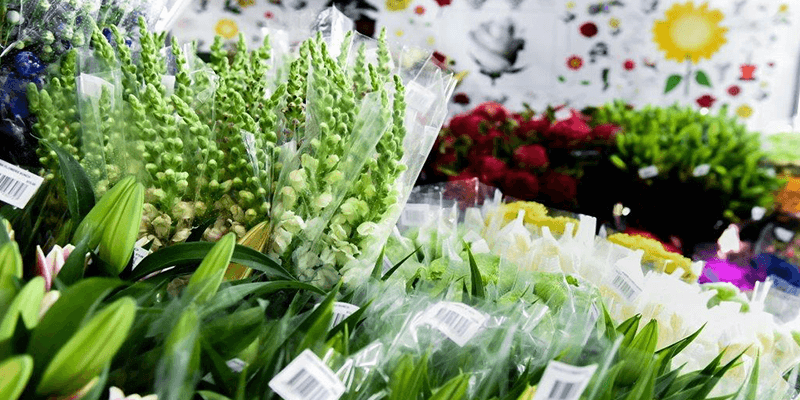 Our produce is sourced daily from the Melbourne wholesale fruit and vegetable market. 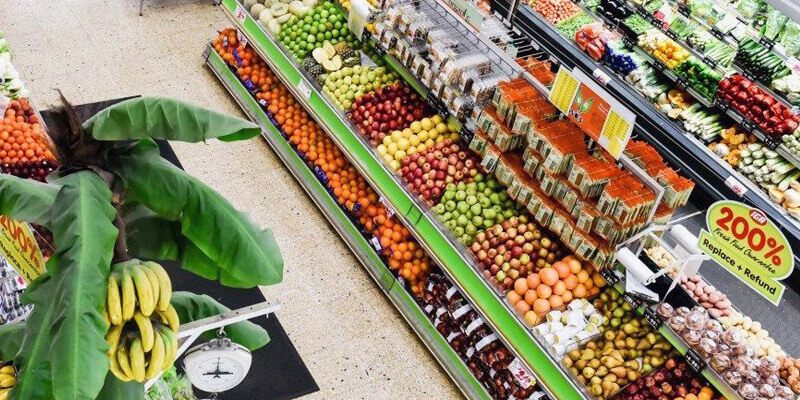 Our team of produce specialists are up at 1am in the morning sourcing fresh quality produce from local and interstate growers. We bake the freshest bread at Piedimonte’s. 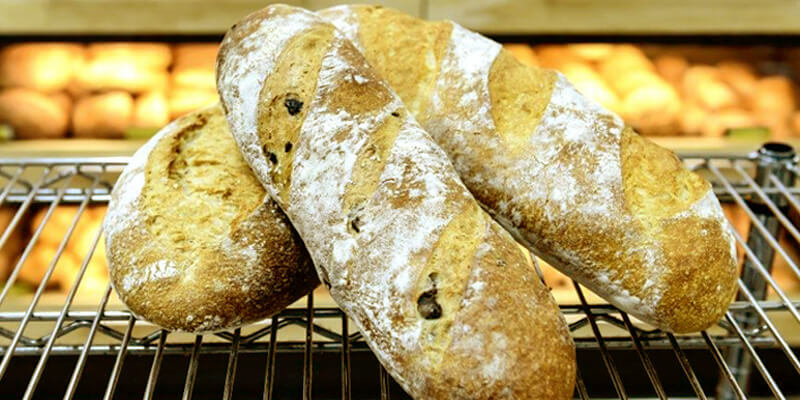 Ciabatta, focaccia, sour dough, even traditional white bread, all products are made from scratch! Including cakes for special occasions. For that personal touch, ask about our photo scanning service. We can reproduce your image on the cake. Ask in store for details. 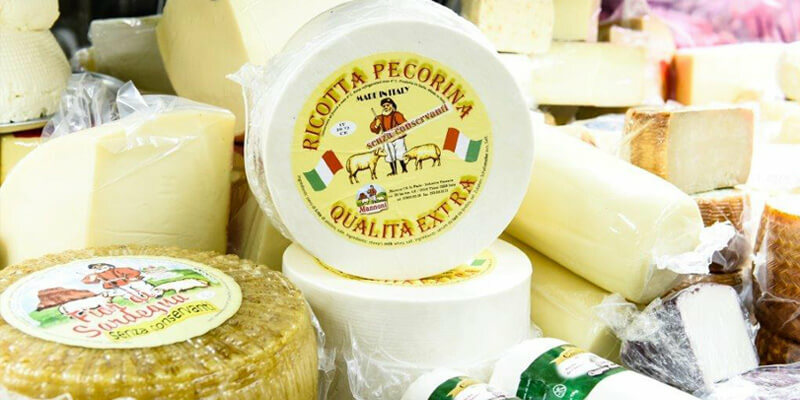 Try our gourmet delicatessen, rich with mouth watering delights like roasted eggplant, peppers, bocconcini, sushi and delectable imported and local cheeses. We have a great range of fresh pizzas available. Enquire at the serviced delicatessen. We also have a catering team that can organise delicious platter options. 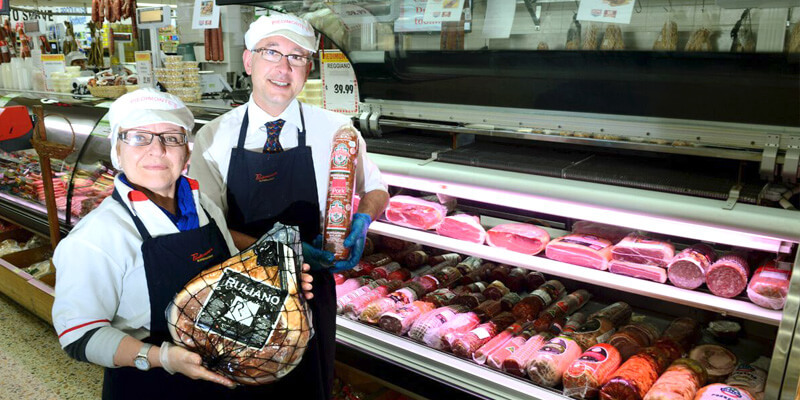 Our meat manager and his team pride themselves on always providing top-quality meat. You’ll love every cut of our specialty meats, like our Cape Grim beef – unbeatable! Speak to our team about special cuts and bulk orders. They’re more than happy to help. 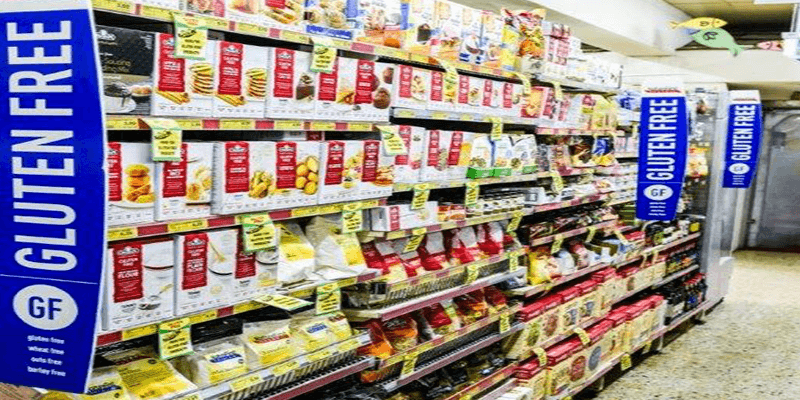 Piedimonte’s truly is your one-stop supermarket with a huge range of imported and gourmet foods available. 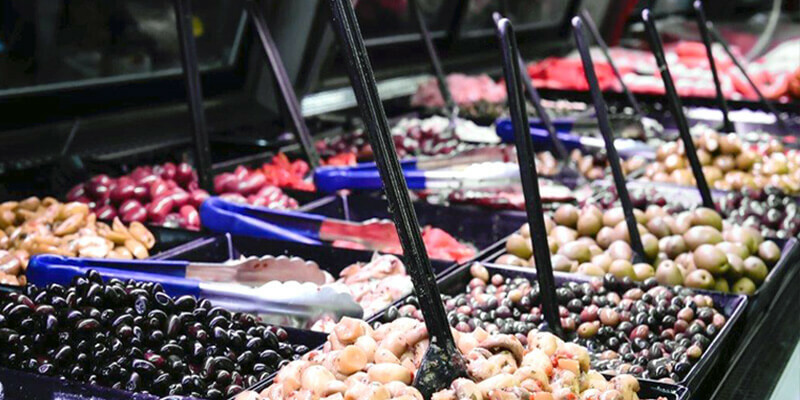 From flavoured sauces to organic foods and our famous antipasto selection. Get fresh Italian juices, imported coffees or fresh pasta made from our secret recipe! – Gluten Free products, meals, and much more. 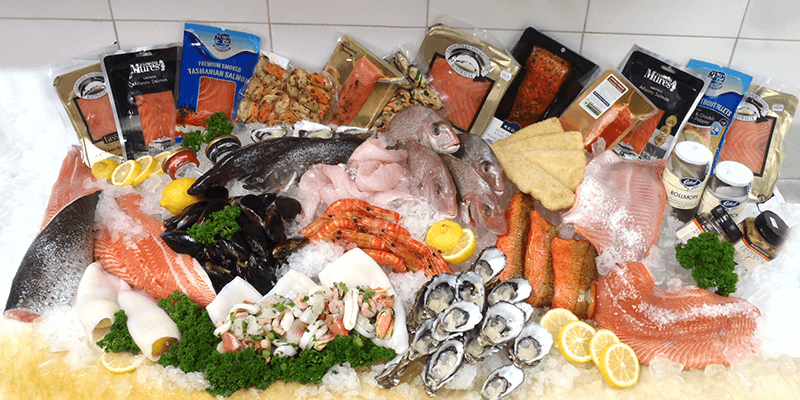 Piedimonte’s offer a great selection of fresh and frozen seafood. We support our local seafood industry, so you can be sure that you’ll be receiving quality produce. Need a break during your shopping? 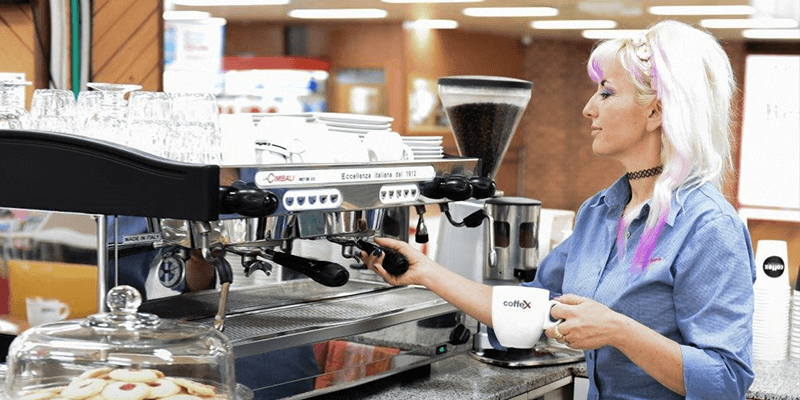 We have a cafe at Peidimonte’s Supermarket, so you can relax with a great selection of beverages or snacks. We offer a full range of coffee and tea with cakes and sandwiches. Stuck for gift ideas? We have a range of beautiful bouquet arrangements to choose from to suit any occasion. Ask us in store for any custom or specialty orders.